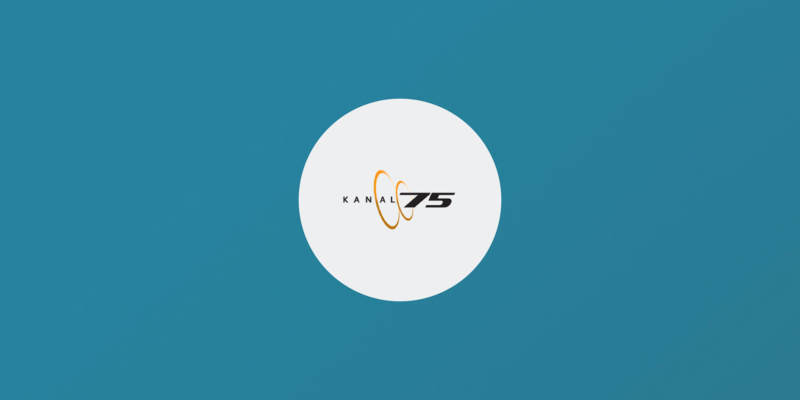 Since its inception in January 2000, Kanal 75 has grown to become one of Sweden’s largest producers of TV and online content, even though their main focus is trotting and thoroughbred racing. Kanal 75 equipped a selection of Sweden’s most high profile trotting riders with the Bambuser app to share their daily insights over mobile live video. The videos are programmatically fetched using Bambuser’s API and published to the video platform of ATG.se. The videos are incredibly popular since they provide viewers access to professional and exclusive advice straight from the trotting riders – advice that might turn them into betting winners. The short videos generate very high audience engagement and bring high value to Kanal 75. Their popular video blogger Björn Goop is attracting an average of 26.000 views per video with an average viewer engagement of 7,5 minutes per session. The Bambuser app is a perfect tool for the riders since it requires almost no effort to get started and and Kanal 75 is generating hundreds of thousands of views every month, with very limited investments.